Have you noticed bees swarming around your house eaves or porch ceiling? 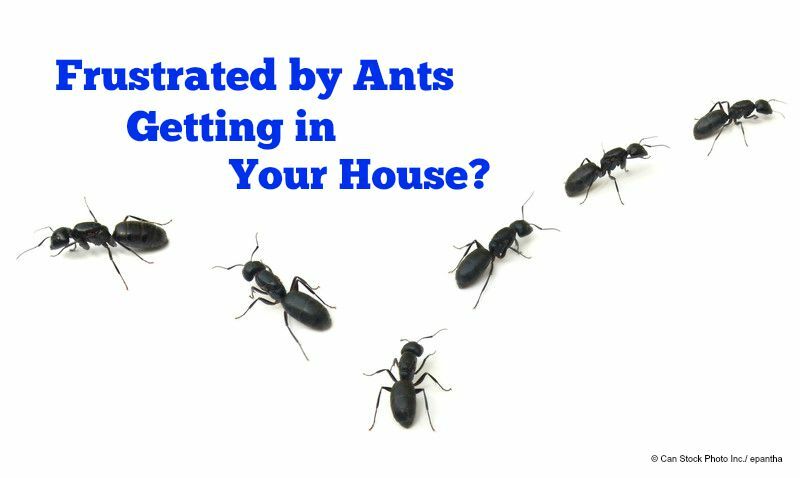 While they may look like bumblebees, they are likely carpenter bees. These bees can cause significant structural damage to your house by boring holes into wood siding, eaves, window trim, porch ceilings, fascia, decks and outdoor furniture. 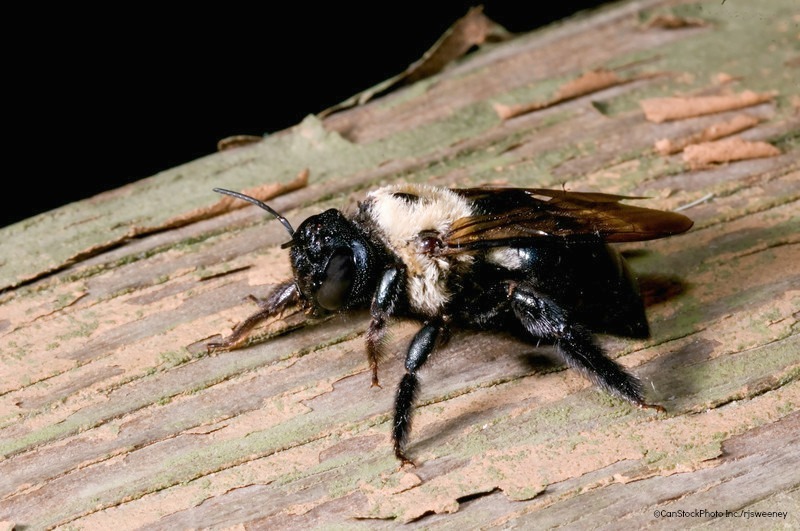 What Damage Can Carpenter Bees Cause? Did uninvited guests show up at last back yard cookout? 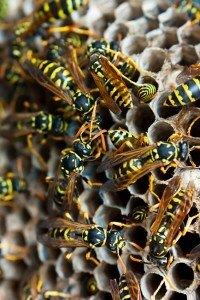 No, not the neighbors down the street, but yellow jackets, a type of wasp. 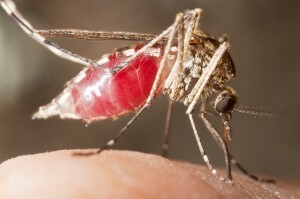 Yellow jackets can be aggressive and deliver multiple painful stings that can cause an allergic reaction. 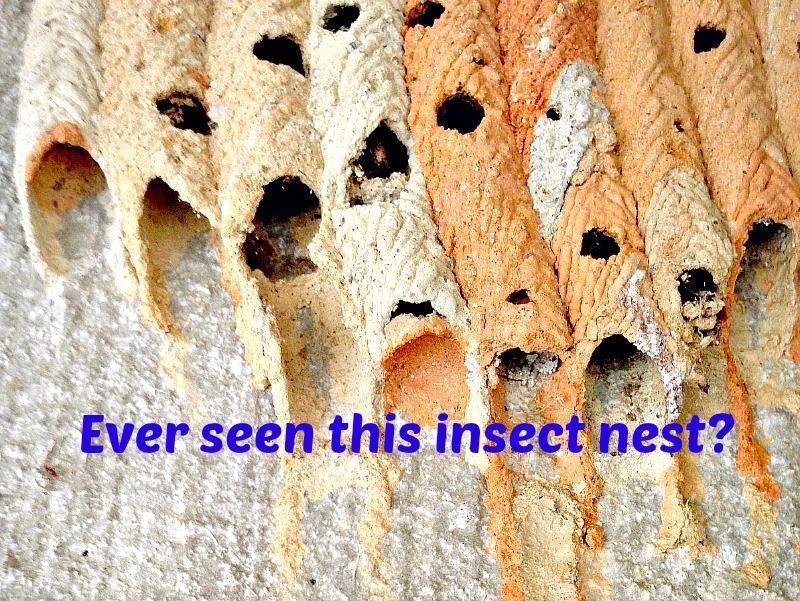 It’s best to get rid of yellow jackets’ nests as soon as they show up.